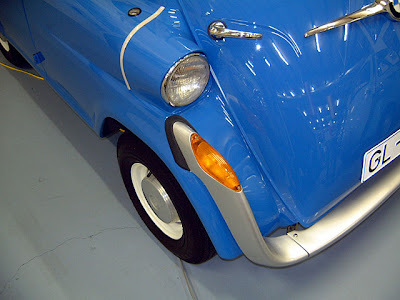 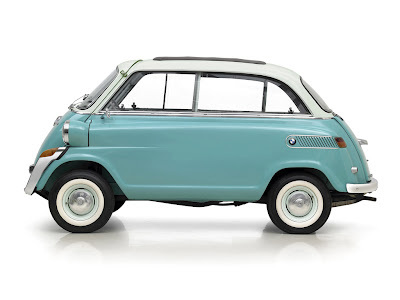 I like the Isetta bubble car, I like its quirkiness, its barn door, the fact you have to carry two spare wheels as the fronts and the back have different offsets, it was good looking and so of its time. 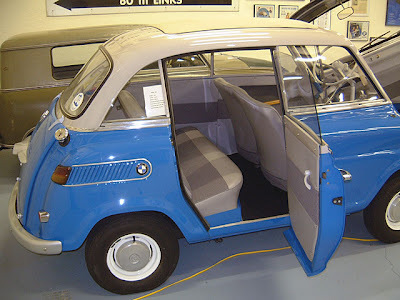 The one thing it was lacking though was two extra seats. 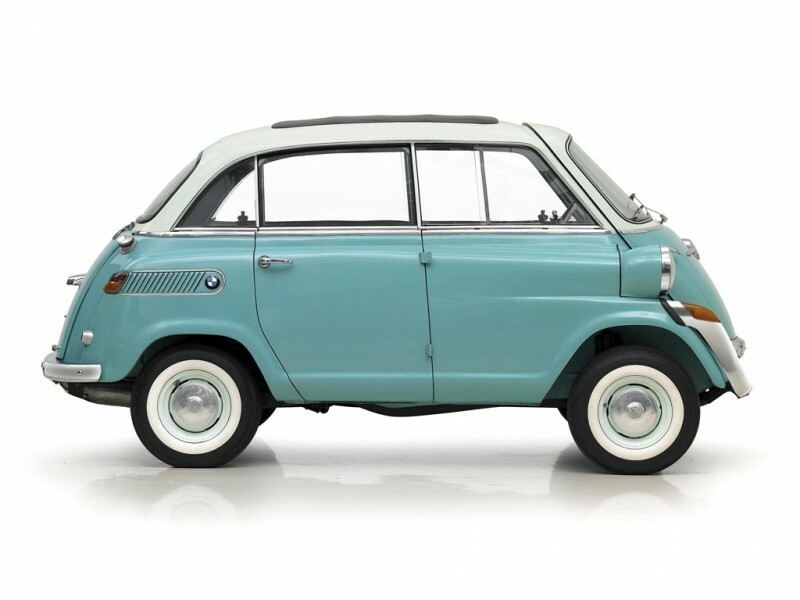 BMW at the time wanted to expand their range to provide a economical four seat car and needed it on the cheap. 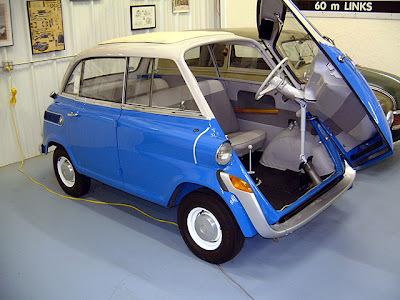 The result was this elongated bubble car, with a bench rear seat and additional side door to get in the back!!!! 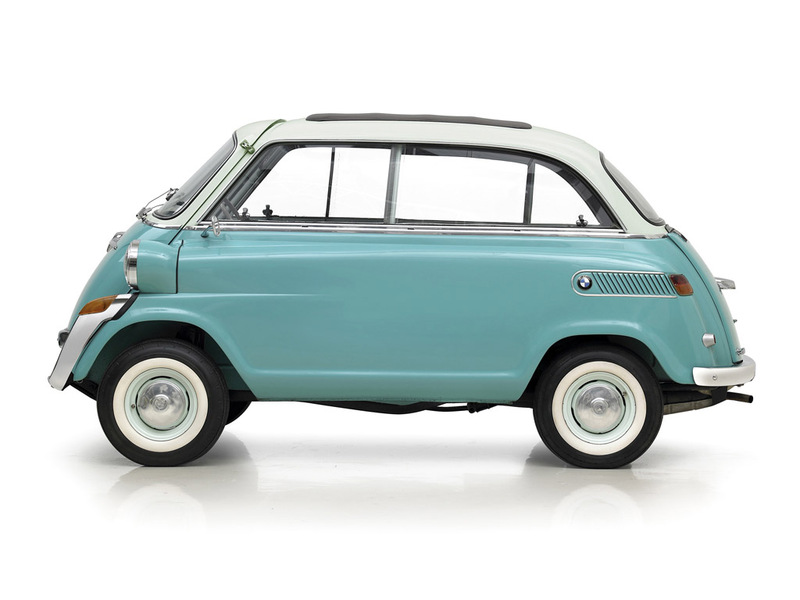 It does remind me of the recent increase in size of the Fiat 500 to the 500L. 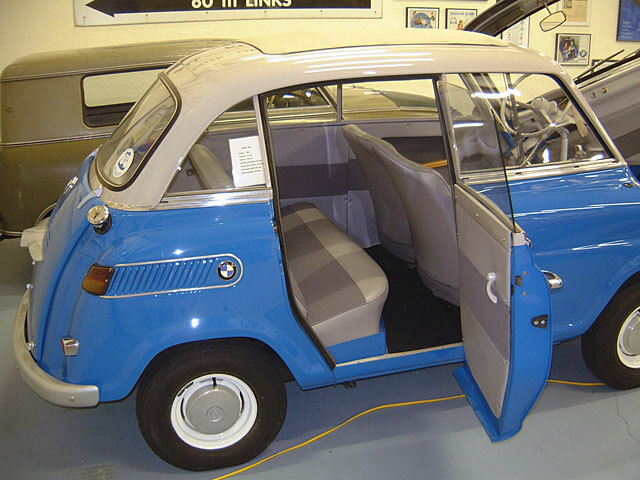 Unlike the 500L it was well received thanks to its interior space, value and those modernising bumpers, they look they should be on something built in the 70’s rather than the 50’s. 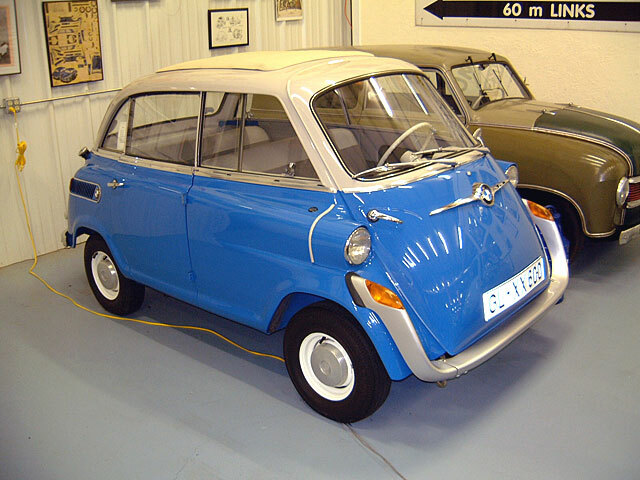 Powered by a 582 cc flat-twin engine from the R67 motorcycle/sidecar combination it produced 19.5bhp, and like the Isetta, was mounted behind the rear wheels. 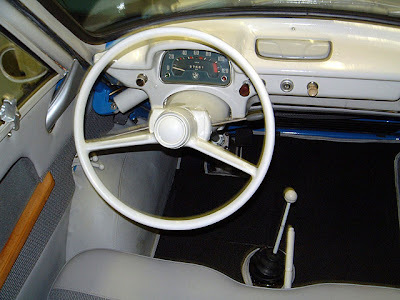 A four-speed manual gearbox was standard, while a Saxomat semi-automatic transmission was available. 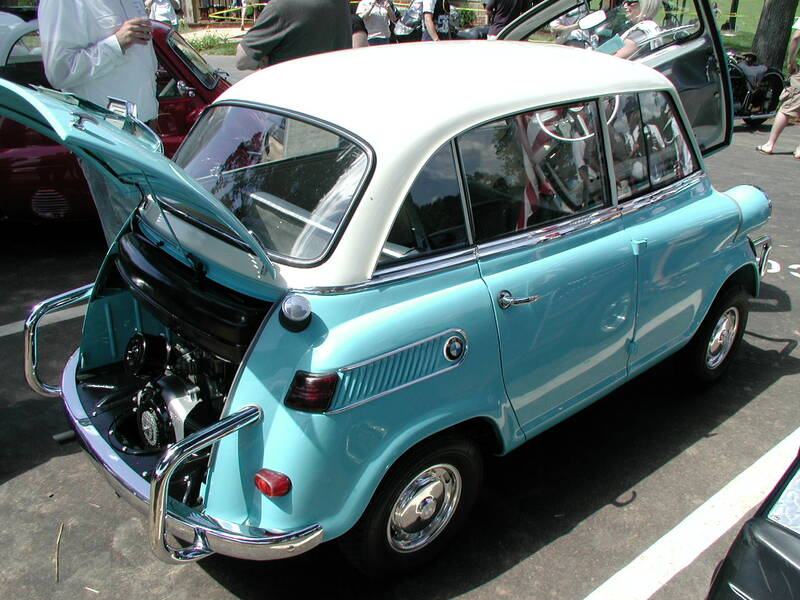 The 600 had a top speed of approximately 100 km/h. 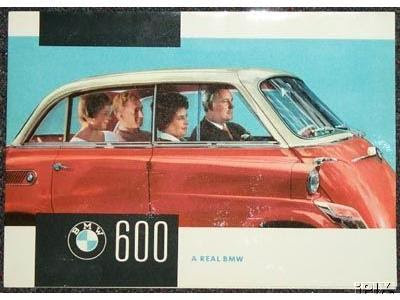 Unfortunately the 600 wasn’t the success BMW had hoped for only selling about 35,000 cars between 1957 and 59. 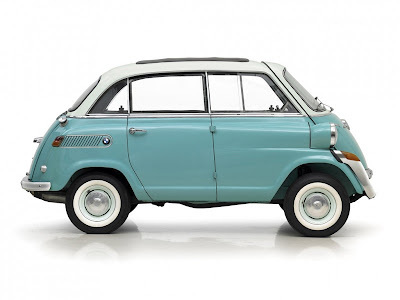 It seems that although the press loved it the car was a little too out there in the looks and practicality department for the buying public and was replaced with a more conventional and successful BMW 700.